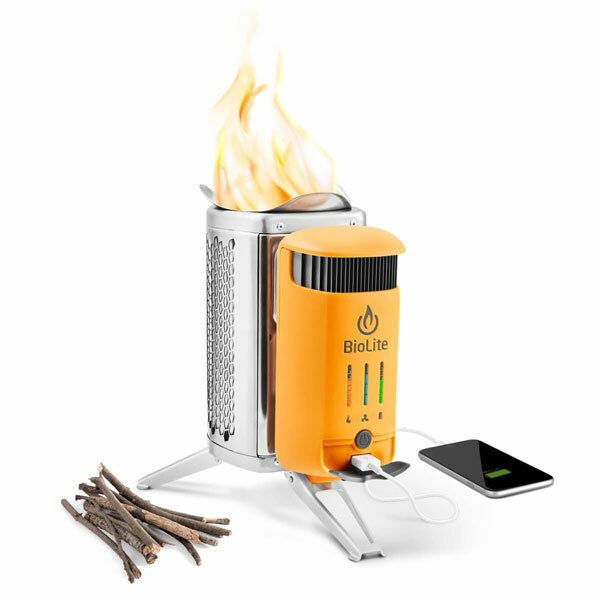 BioLite CampStove 2: this is a wood burning camping stove that also generates 3 watts of electricity to recharge a power bank with 2600 mAh capacity. OVOO: a smart grill that can charge your smartphone and power your lights. 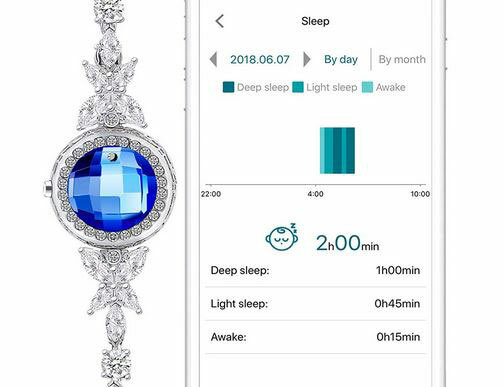 It has connectors to handle 3 lights and a USB connector to charge your portable devices. 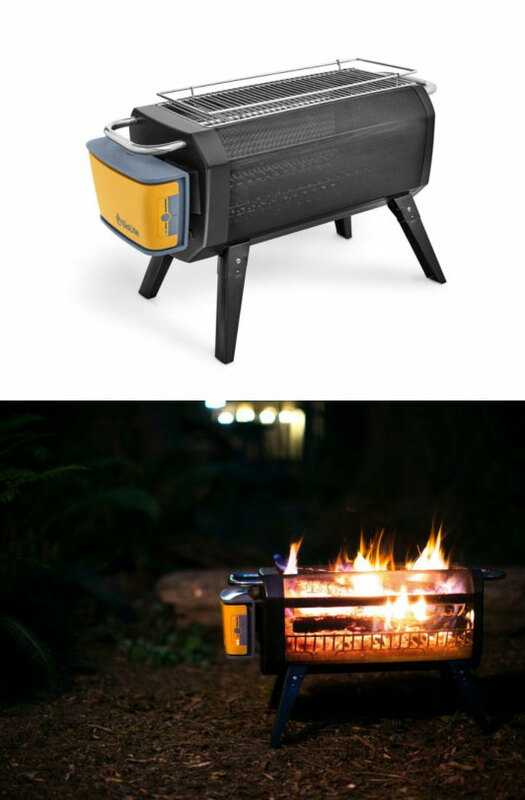 BioLite FirePit: a charcoal and wood burning firepit with 51 air jets, folding legs, and grill grate for your outdoor adventures. Its battery pack powers your fire for up to 24 hours. Stower Candle Charger: serve as an emergency water purifier and smartphone charger. 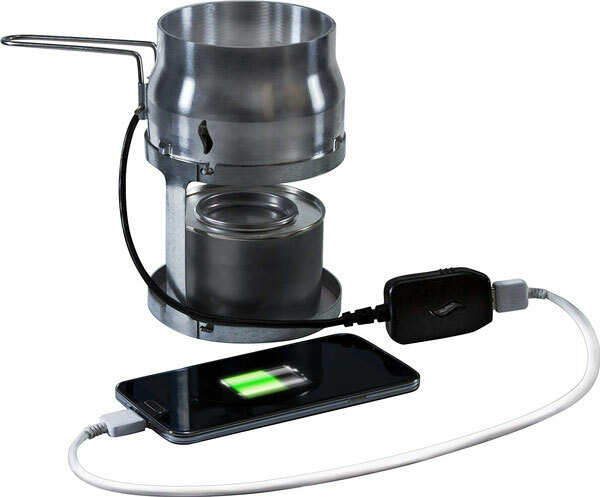 A small fuel canister can charge your smartphone twice. 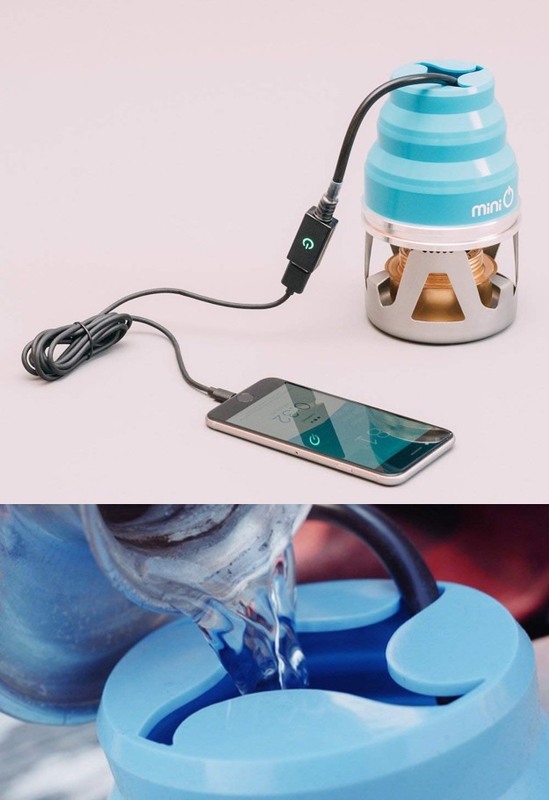 miniO: a thermoelectric charger for camping. It serves as a 5W USB generator. Generates electricity by the temperature difference between thermoelements. 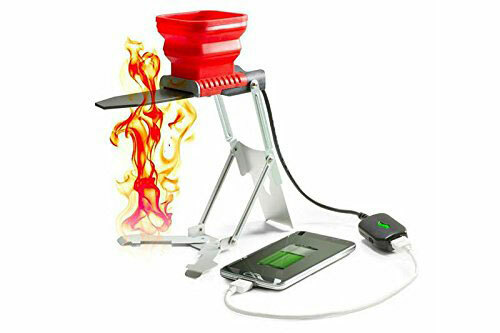 FlameStower: allows you to charge your phone with fire. It can charge any USB enabled device by turning heat from open flames into electricity. 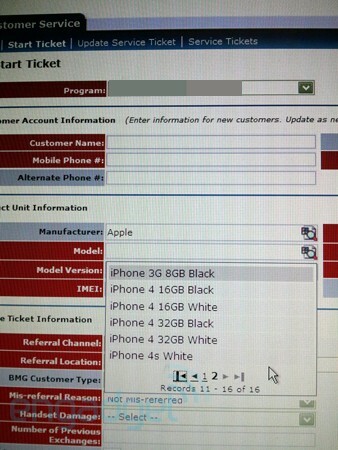 Have you found more effective fire chargers for iPhone? Please share them here.